2017 Autumn Seasonal Forecast Report – now available! 2017 Seasonal Outlook Autumn Report – out now! The latest Seasonal Report is now available! 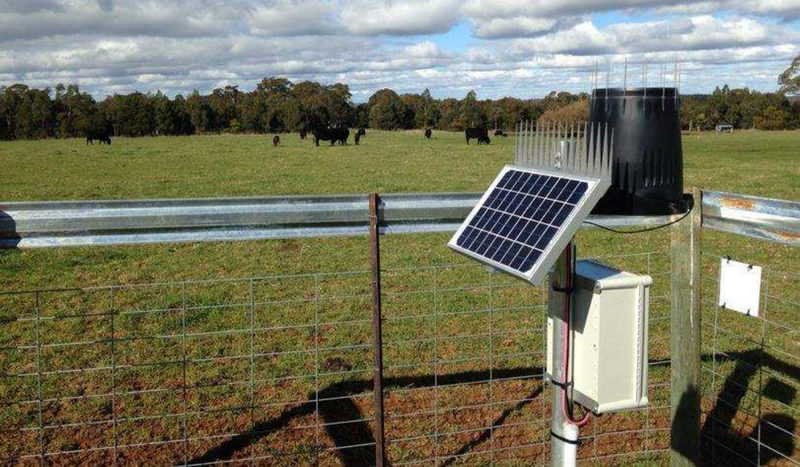 It uses data from the TFS soil probes and GrassGro, giving farmers localised pasture information over the next three months. For each of the ten soil probe locations, the report presents accurate predictions for grass growth and carrying capacity over Autumn and heading into winter. 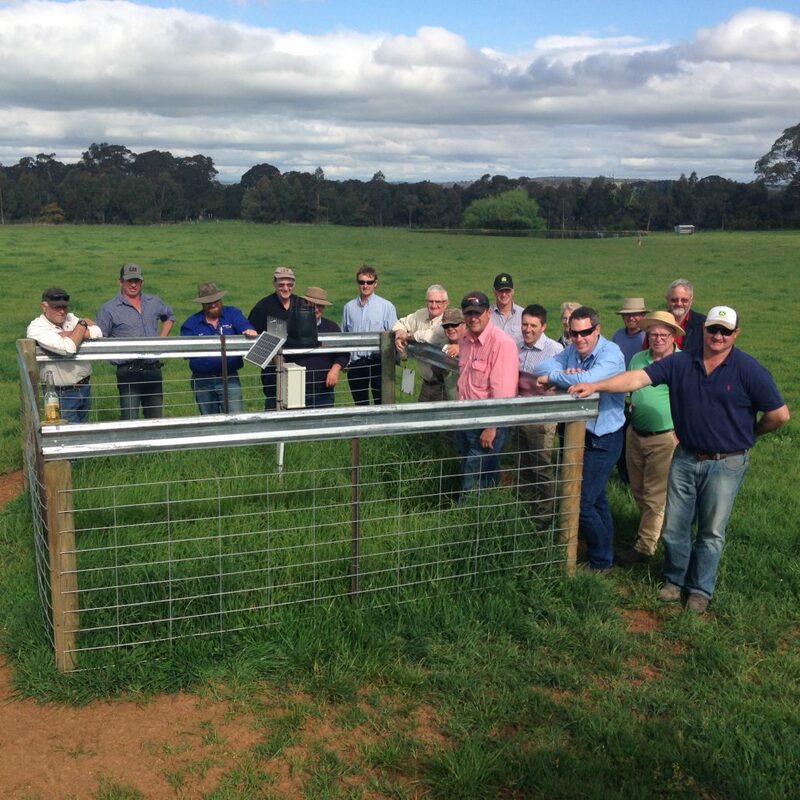 John Klem, Bannister – “The report is telling me that over the next three months we are going to get somewhere near 2000 kgDM/Ha and that I should increase my stocking rate to match pasture growth, on this advice I am going out to buy stock to utilise the additional feed we have! We didn’t have that micro-level information before, we used to guess and hope things turned out ok.
Less than 30km away in Gunning, the report is showing that in contrast we will have a fairly average Autumn with only 1200 kgDM/Ha. On that basis you might maintain normal stocking rates. In the past we would have all been trying to work off the same regional data. The probes are giving us much more localised information and the difference in pasture growth between Bannister and Gunning is testament to the impact it can have to our bottom line. Click here to access the 2017 Seasonal Outlook Autumn Report. https://www.tablelandsfarmingsystems.com.au/wp-content/uploads/2017/06/IMG_0887.jpg 2448 2448 admin http://www.tablelandsfarmingsystems.com.au/wp-content/uploads/2016/06/TFS_Logo4-2.jpg admin2017-06-27 02:19:492018-04-13 04:55:202017 Autumn Seasonal Forecast Report - now available!